of small chamber pieces. Super fun to play, anyone who likes plenty of volume and cutting power will love this series. Comes with Rico ligature, cap and mouthpiece pouch. 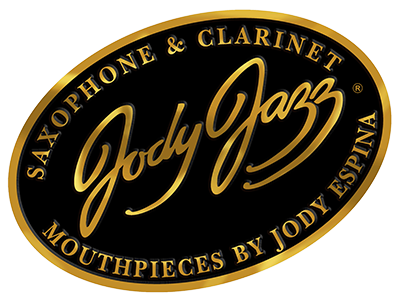 Click the button below to add the Jody Jazz Super Jet 7 Metal Tenor Sax Mouthpiece to your wish list.